Is your financial house just like the Canadian Prime Ministers house? 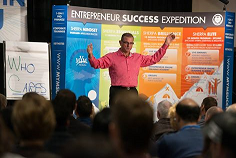 – Spears Bookkeeping & Financial Consulting INC.
just like the Canadian Prime Minister’s house? The current political side story is the question of what to do with the Canadian Prime Minister’s residence. Some are debating the political perceptions involved in the expense of approximately $10,000,000.00 to renovate the residence of the Prime Minister. Naturally previous Prime Ministers avoided the issue and just lived quietly in their part of the residence. Now the issues become more relevant as the antiques are not just the silverware and dishes, but are also the plumbing and electrical wiring. It is simple to just say that it is a historical building and so it has to stay the same appearance, however there are safety concerns with old electrical wiring, energy efficiency issues with the utilities being out dated causing an unreasonable utility expense. So at some point the numbers to the utility expenses will be unreasonable and will relate to a payment plan on the renovation expenses. Hold the money in a separate designated fund which can only be used for the stated purpose. Monitor the annual expenses and evaluate the effectiveness of the energy efficient features. When the need arises for the use of the designated funds, then a committee responsible for the Government Properties and Historical sites, would simply schedule the renovations and the current residents of the house would not be involved in the decision process. Naturally this is simple and straight forward business process, which apparently has not been followed at the Federal Government. So besides the irrelevant political debate about how the government is going to spend your tax money. What does this mean to you? 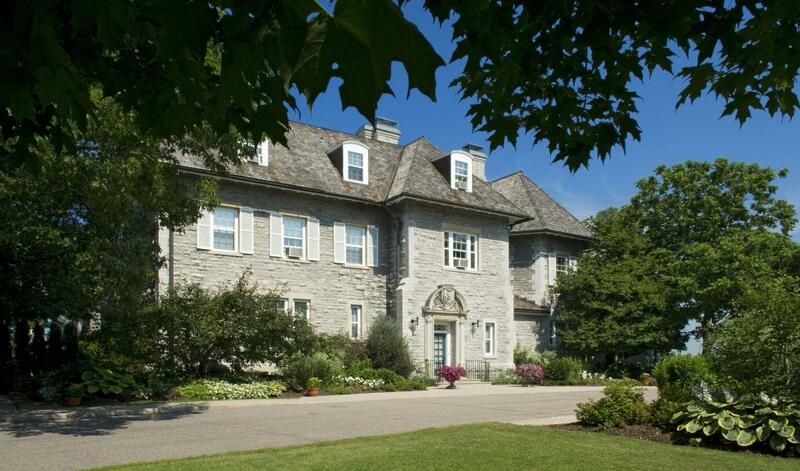 Is the Canadian Prime Minister’s house an example of your personal finances? Do you have a financial house that is leaking energy and costing you more than it is worth? Is your financial house secure for you now and 20 years from now? Is your financial house a place where you can let your children and grandchildren live? There are some basic structural rules to a stable financial house, and there many options to consider in how these apply to you personally. Therefore while you NEED A PLAN, it is also true that “one size does not fit all”. So you need to partner with a bookkeeper and an independent financial advisor to help build your financial house. Please consider the following, and then set an appointment to ask about these? A house needs a strong foundation that will last to the next generation. Do you have a Will for your property and a “Living will” for your personal health care? Do you have a secure and guaranteed investment that will transfer to your children? Do you have a life insurance policy that will provide for your spouse and children? Do you have investments that grow? Do you have insurance to protect your income? Is your family protected if your income stops? Do you have stable income? Do you have multiple streams of income? A house needs people to be a home. Let’s work together to ensure it is a happy home. Do you have a financial planner who will review your plan every year. Do you have all of your beneficiaries listed in your life insurance policy? Do you have your children and charities listed on your segregated fund policies? Estimate and how much it will require to support your self after employment. There are more questions to ask regarding an active and healthy financial plan which leads to a positive and healthy ESTATE transfer plan. Naturally these are very important questions to discuss with your spouse your adult children, with your bookkeeper and your personal independent financial advisor. Please call us and ask for a referral to a professional who can help you with this. Posted in Blog, Financial ConsultingTagged Bookkeeping Services, calgary, Calgary Alberta, Prime Minister house, your financial house.